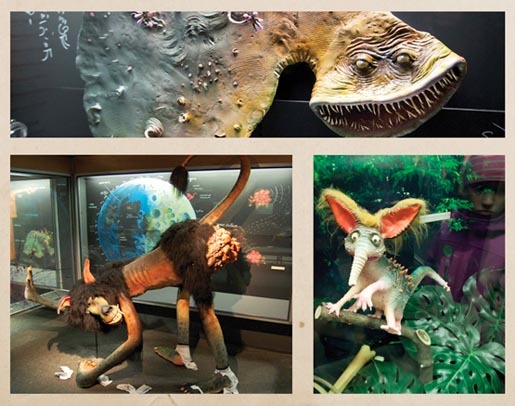 Aschehoug Publishing built an exhibition consisting of life size monsters to publicize Jo Nesbø‘s children’s book Doktor Proktor and The End of the World. Maybe. The exhibition, taking place at the Natural History Museum in Oslo, gave the ‘Moon Chameleon’ and 23 more animals in the book each their own ‘story’; and broke all attendance records for an exhibition at the Museum. 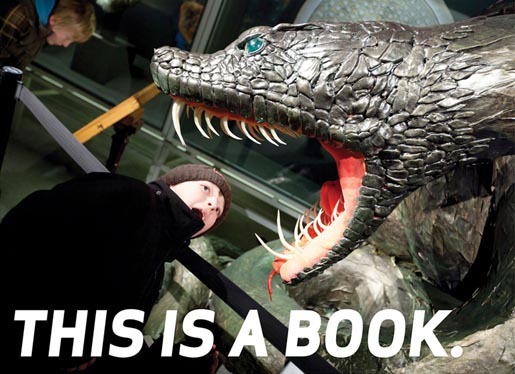 Meanwhile, the book topped bestseller charts – the first Norwegian children’s book ever do to so. The Monsters campaign was developed at Try Advertising, Oslo, by copywriter Lars Joachim Grimstad, art director Egil Pay, animators Pjotr Sapegin, Fjodor Sapegin, Kristin Gunther, designer Marianne Eskeland, Mac designers Ole Jakob, Boe Skattum and Kenneth Svaeren, agency producers Cathrine Wennersten and Morten Polmar.